As the world's largest spectral survey telescope, LAMOST marks the world's first spectral survey project to obtain more than 10 million spectra. Spectra are key for astronomers to read celestial bodies' chemical compositions, densities, atmospheres and magnetism. Among the released spectra, there are 9.37 million high-quality spectra, which is twice the total number of other astronomic surveys internationally. There are also 6.36 million stellar spectra, creating the largest stellar parameter catalog in the world. Finished in 2008, LAMOST began regular surveys in 2012. 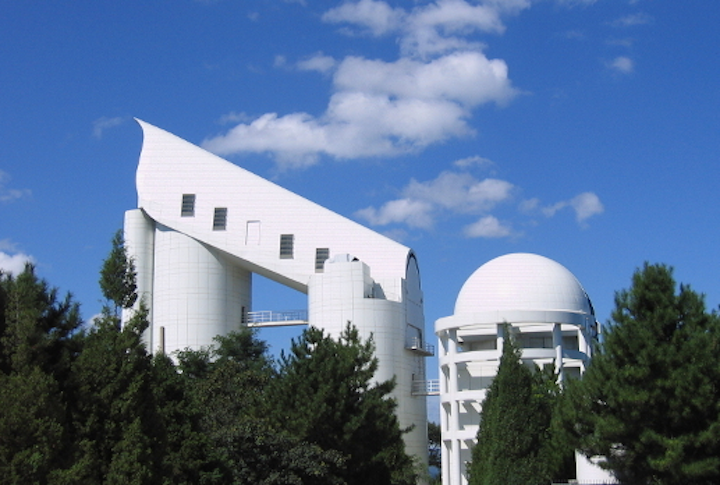 The telescope is located in NAOC's Xinglong Observatory, in north China's Hebei Province. The telescope can observe about 4,000 celestial bodies at one time. It can also help calculate the age of more than a million stars, providing basic data to study the evolution of our galaxy. According to Zhao Yongheng, a researcher from the NAOC, LAMOST's latest spectra data is the world's most complete astronomical data set with the largest survey volume, the highest sampling density and the largest number of samples. It provides a reference for the formation and evolution of the Milky Way as well as other galaxies. More than 100 institutes and universities from the U.S., Germany, Belgium, Denmark and other countries and regions around the world are using this data to carry out research on the evolution of the Milky Way, stellar physics and special celestial body search. NAOC has set up an online platform for the spectra data release, allowing users to download it for free. With LAMOST, Chinese astronomers have reported a series of new findings. They have discovered the most lithium-rich giant star ever known. They also discovered more than 10,000 metal-poor star candidates, which may help shed light on the early universe and the emergence of the first stars and galaxies.